Verbal Harassment Entertainment in collaboration with Melph Productions presents "Murder Swagg" by Queens NY rapper Curt Digga featuring the legendary Keith Murray from the Def Squad. Here is one for #TBT, MF DOOM, who is probably the illest, dopest, and most incognito Emcee you've Ever heard of join forces with Madlib. 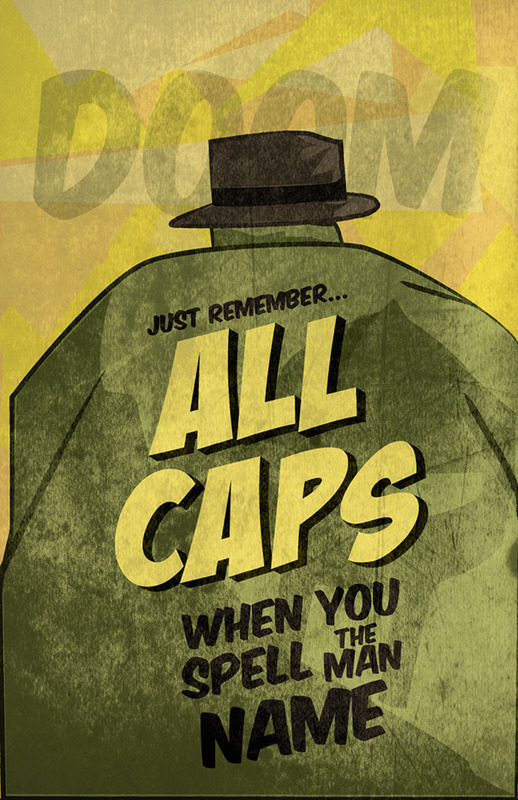 DOOM is like the ghost of Tupac, you never see him Anywhere but he's always releasing that new raw HipHop S#%@!. This happens to be one of my favorite tracks back when folks were reporting DOOM sitings like Bigfoot. This is HipHop in rare form. Sacramento's own Anthony Marshall aka Velly Marsh is a underground Emcee/Producer and a graduate of American River College with a degree in Audio Recording. Alex Salveson also a Sacramento native and a young lyrical prodigy, judging by his bars alone you would never guess he is 15 yrs old. Their passion for HipHop brought them together and then"The Internship"LP was born. You will quickly notice that they are NOT trying to imitate any mainstream artist simply rhyming about things they know. And y'all already know for young artist today that is a rare practice, building careers with integrity and style is a lost art form. Checkout Velly and Alex album below and tell us what you think. I must admit I've never heard of Niko Is until Talib Kweli signed him, so I was excited to see what the kid can do. Well the verdict is in and he wouldn't be featured on UnsungHipHop if we didn't think he was dope artist, not to mention his freestyle off the charts. How many Emcees you know can freestyle in 3 different languages......exactly very short list. Well don't listen to me scroll down and checkout a video he did spitting to a Yasiin Bey (formerly known as Mos Def) beat. The award nominated Swedish rapper P.J. just released a 2 in 1 music video, for the songs New World and Makin' Moves. 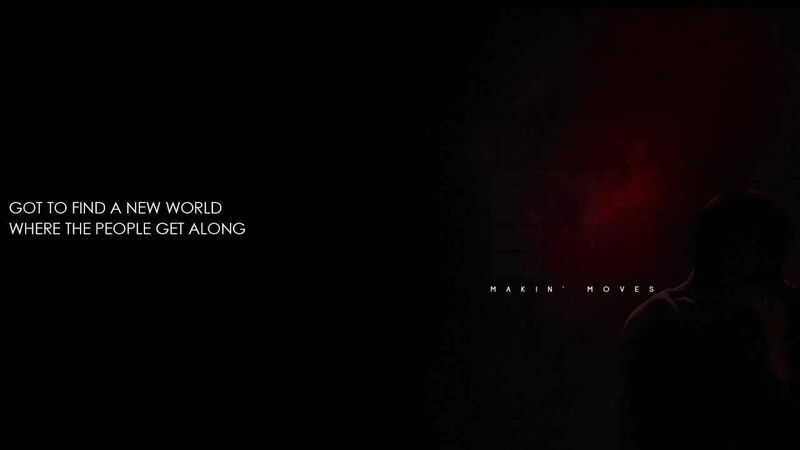 The videos are uploaded separately on YouTube and then linked together on the website www.2in1project.com. I've truly never seen nothing like this before very unique video concept. Not to mention P.J. 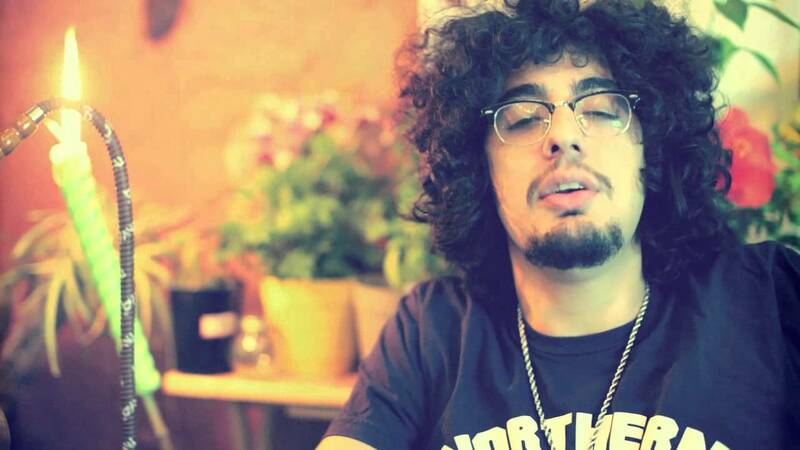 got lyrical skills that makes him stand above most new Emcees. Check him out below. Fresh off the heels of his celebrated 10 Summers mixtape, Pittsburgh's Mario Dones releases the first single from his debut album, Black Watermelon. 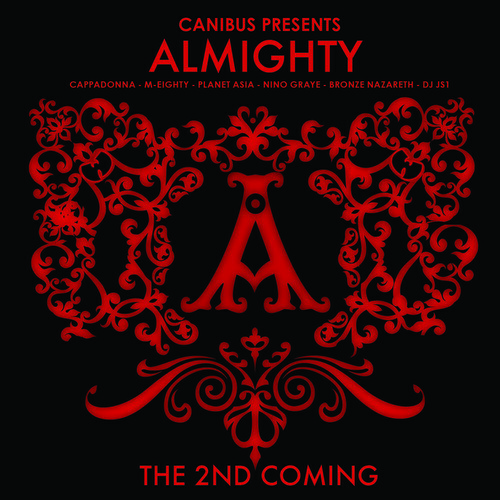 Almighty’s "The 2nd Coming" brought to you by Canibus is another fine piece of HipHop which is sold via RBC Records. Featuring special appearances from Busta Rhymes, Crooked I, Kool G Rap, Kurupt, Masta Killa, Vinnie Paz, Chino XL & more. Fresh off the release of the well received Bluntskins album, Cheech & Pro P, 2/3rd's of the Bluntskins team up again to release a new free 6 track Ep in the run up to the soon to be released Cheech Solo album which is in the works right now due for release towards the years end/start of the new year. 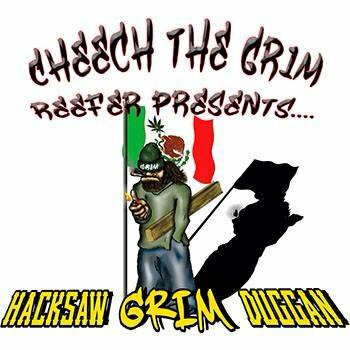 The Hacksaw Grim Duggan Ep gives a flavour of whats to come from Cheech's solo material but also features fellow Manchester Emcees Fabz (Meeting Martin), Spider Jaroo (NSR) and The Mothership Connection (Goshin, Legion, Dubbul O & Cheech). This is that REal under Underground music I love it straight raw no chaser. If you want to be respected in the game, stay underground you don't need your CEO all up in the videos dancing ....lol Big up to Suge Knight. Rapper Big Pooh formerly of Little Brother and super underground producer Apollo Brown just dropped their 1st single off their upcoming EP “Words Paint Pictures”. The full project is set to be released on March 24th via Mello Music Group. I have high expectations for this joint they are two of my favorite artist in HipHop. Make sure you take a listen below. 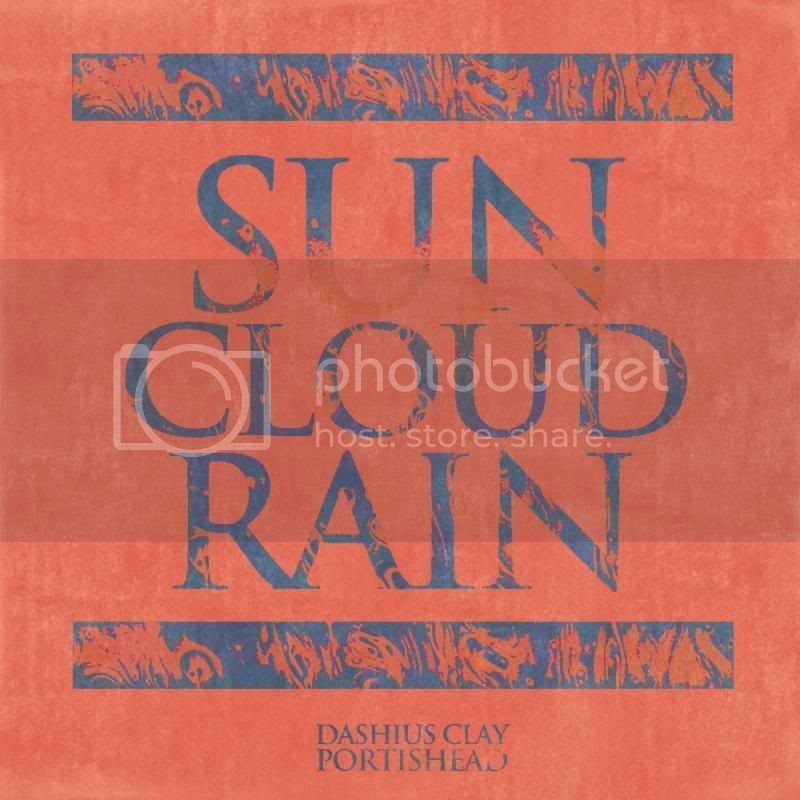 Dashius Clay is one of the most underrated Emcees out today, one of his dope tracks featuring Portishead called "Sun Cloud Rain" is proof. This is what REal HipHop is made of, check it out below and tell us what you think. Young Gully hails from the streets of East Oakland, CA and has made 11 mixtapes and one official album by the age of 26. In 2010 he released The Grant Station Project in response to the killing of Oscar Grant and donated all the proceeds to Grant’s family. In 2011 he earned a spot in the Bay Area Freshman 10, which consists of the best up-and-comers before they blow up. It’s difficult to categorize Young Gully’s music as anything but “in-betweener,” in the sense that he does a little bit of everything and doesn’t limit himself to one particular area. He seamlessly moves through styles such as gangster, party, political, and conscious raps, while having even more under the surface. Young Gully’s Hustla’ Movement Vol. 5 (HM5) offers a glimpse of the emotional struggle he endures as a hustler on the streets of East Oakland, CA. He does this without glorifying any particular aspect of the lifestyle as well as with an unbreakable determination to better himself and make it out of the ‘hood. There is no other HipHop like conscience HipHop Gully is apart of the small elite group of Emcees who choose to keep Real HipHop alive. Check him out below and tell us what you think. Someone use to say we only feature East coast rappers...WRONG. We only feature lyricist and REal artist on here. Take a kaleidoscopic journey through the memories that float in our mind’s eye in this new video from Oddisee. 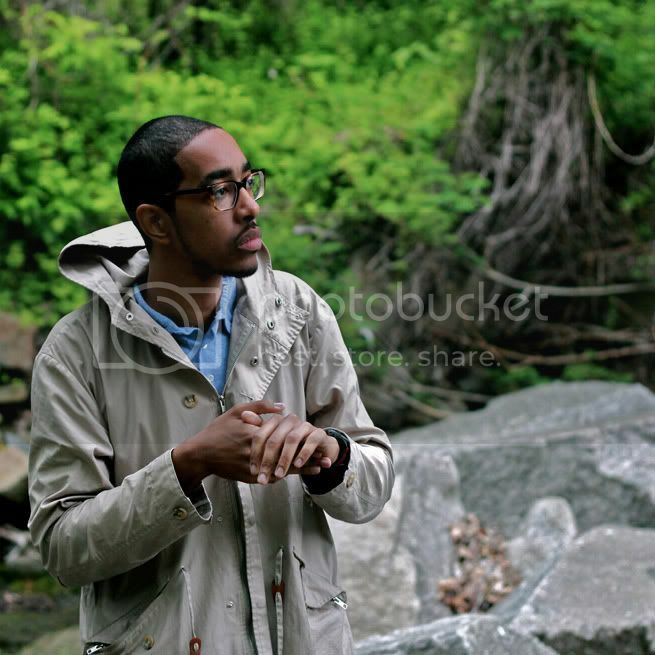 This song “After Thoughts” is off Oddisee’s instrumental LP entitled “The Beauty In All”. Oddisee never disappoints he is what I call a true artist to the core. I'm tellin' you, people be sleepin' on Baltimore HipHop, it's just a matter of time before we see some REal representation from B-More. Kane Mayfield has been on his grind for a minute now paying his dues one performance at a time. Thank the Creator for the internet which gives us as fans the opportunity to discover dope Emcees like Kane. Make sure you go buy his CD Rhymes By Kane Vol. III and support REal HipHop. If you don't know by now The Out of Water eXperience (OWX) are a force to be reckoned with. Each album they release pushes HipHop to stratosphere most groups are afraid to travel. Being inspired by J Cole's "Be Free" performance on the David Letterman Show they decided to release their own version paying homage to J.Cole. OWX consist of some of the most talented artist in the world, Femi The Drifish, Chuck "Da Madd-Ox", Mo Rece, AJ Taylor, Kevin "Yeah" Jr. Powe, Spyda Drummer, and Tony DragonWizard Johnson. There hasn't been a group this gifted with over 3 members since the Wu-Tang Clan. If you haven't heard the OWX before sit back and enjoy the ride, this is what REal HipHop is made of.